Welcome to Friday Five! Today we’re dishing up 5 fun food tips that you may not have heard about! 1. Custom taco shells. 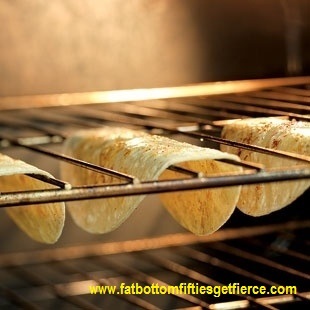 Break out the whole wheat tortillas, bake as shown in the picture, and enjoy healthier tacos! 2. Stave off the need to make banana bread. 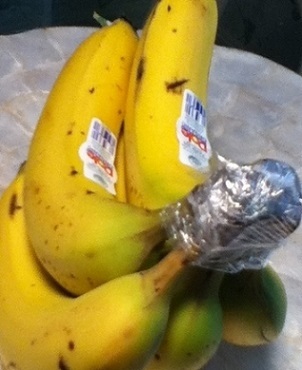 Wrap cellophane around the banana stems to make them last 4-5 days longer. 3. 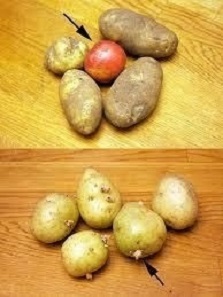 Whether poTAtoes or poTAHtoes, throw in an apple. It keeps them from budding. 4. Floss regularly. 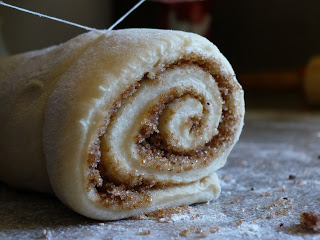 Use dental floss to cut soft breads, doughs, and cheese – it allows you to cut without flattening your food. 5. 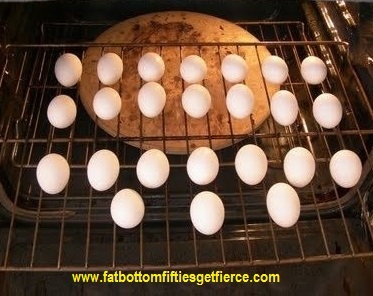 Bake an egg. Do ‘hard-boiled’ the Alton Brown way! Bake in the oven at 325 degrees for 30 minutes. Baking reduces the sulphor smell and the final result is creamier eggs. Have a nifty tip for food? Well, don’t keep it all to yourself – share it with us!